Want a custom 3d printed figurine of your favorite video game character? When it launches out of its private beta, Sandboxr could be the place to check. The promise of 3d printing is customized manufacturing. We’re beginning to see content providers for models, with marketplaces such as Shapeways and Thingiverse allowing people to find content and 3d print them without much technical knowledge or 3d modelling skills. Sites like MixeeMe and MyRobotNation let users swap out pieces of the models but have limited pose options. 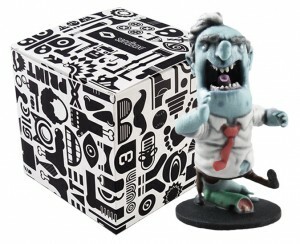 Sandboxr lets models built for animation be placed into custom poses and handles the 3d printing. You can use sliders to play through animation loops, or manually position limbs and accessories. 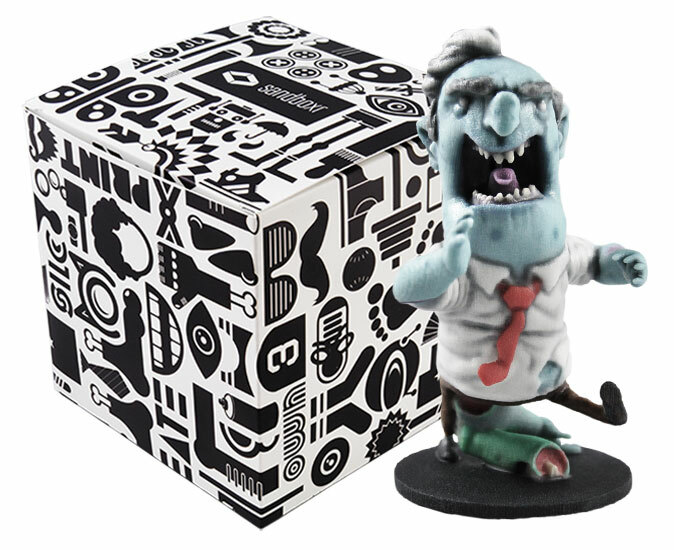 Then, click the buy button and Sandboxr will mail your custom 3d print in exactly that pose. Frei also says Sandboxr automates the process to get the models ready for 3d printing. We’ve used 3d printing services before, and seen the differences between standard model and a model that’s been optimized for 3d printing. You can save large amounts of money by prepping your models correctly before uploading them. Sandboxr shells each model and makes drain holes to save on the printing cost. The final pricing will likely be around $12 for a 2.5 inch figurine and $20-25 for a 3.5 inch figurine. Sandboxr is in talks with videogame companies to provide licensed content as 3d models. You could make your own custom print of Mario giving the thumbs up. Figurines will be color 3d printed using ZCorp machines from 3d Systems. The video shows what looks like a ZCorp 650 being used. The ZCorp machine uses the powder binder and prints in full color up to 390,000 colors. At times full color 3d prints can get fragile, especially when overhangs are involved. The figurines they show off seem to push the boundaries of what the printers are capable of. Sandboxr is a startup to watch. While it’s not the full solution to the 3d content issue, making models posable allows people a huge degree of freedom of creation. The spectrum of user friendly 3d model creation is slowly filling in, and Sandboxr could play a big role in making 3d printing an cooperative effort between model creators and end purchasers of the figurines. A 3d Printer In Every House, or in Every Town? iMaterialise Working on Dual Material models?